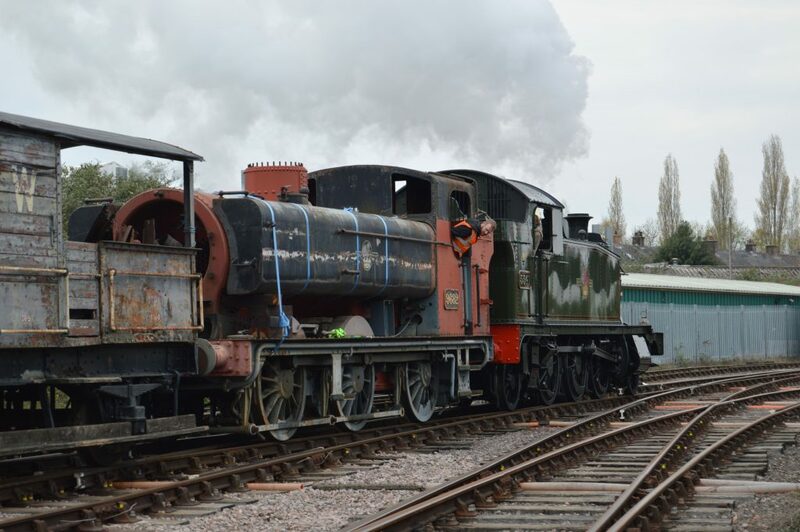 Pannier no. 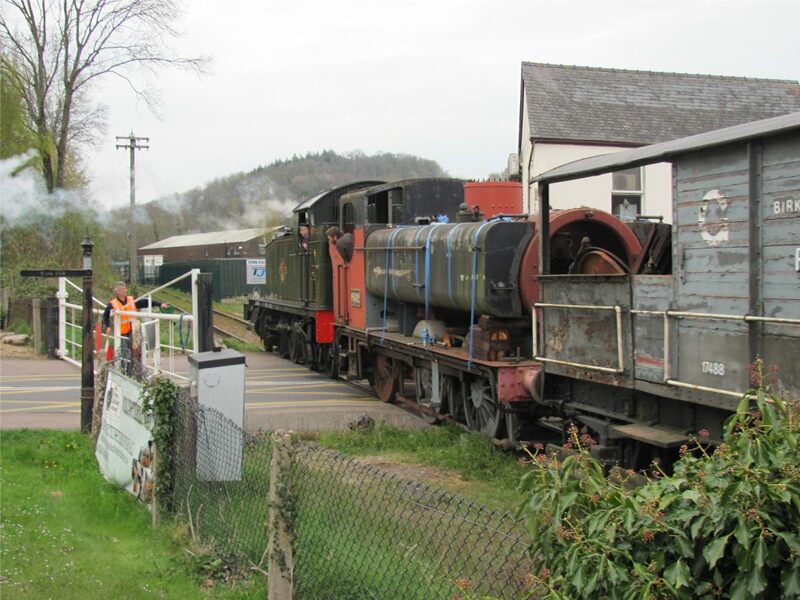 9682 Arrives at Norchard! 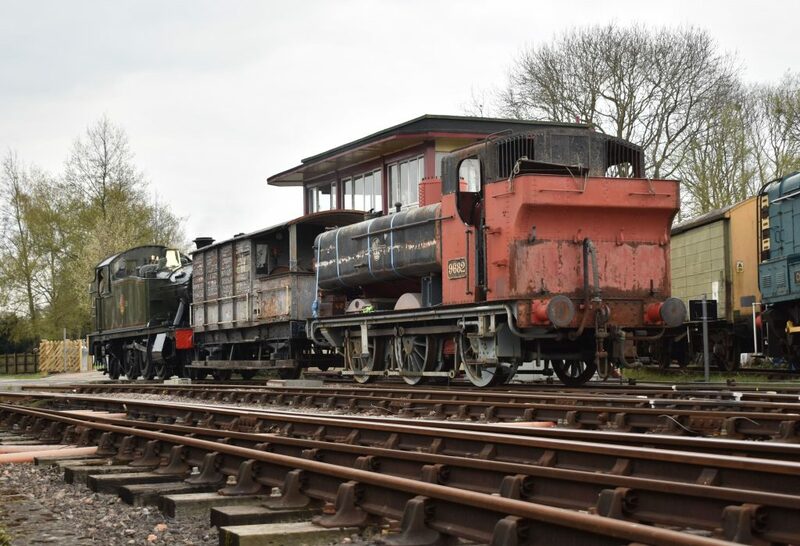 On Sunday 14th April 2019, the Dean Forest Locomotive Group’s latest acquisition arrived at our DFR headquarters at Norchard station. 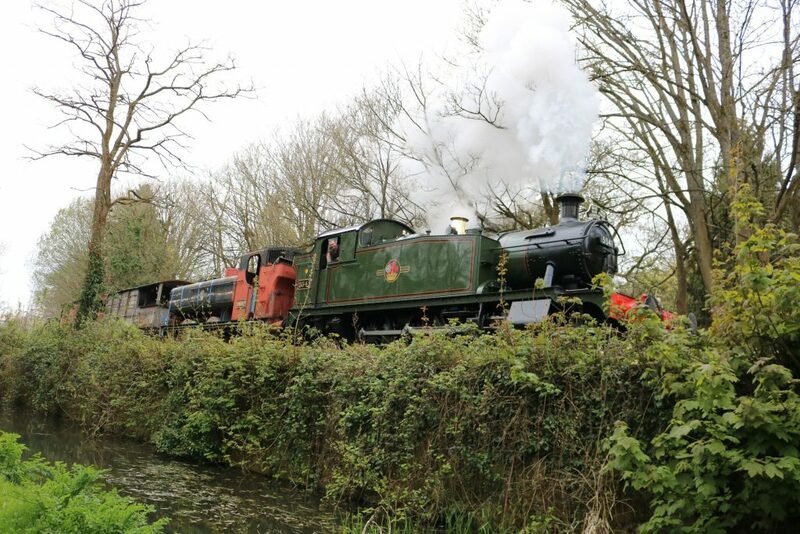 Appropriately hauled by ex-GWR ‘Small Prairie’ no. 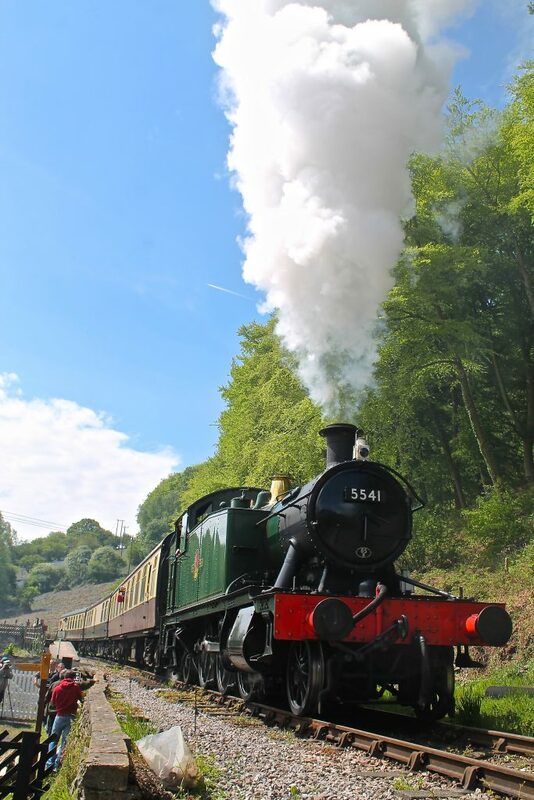 5541, BR Pannier no. 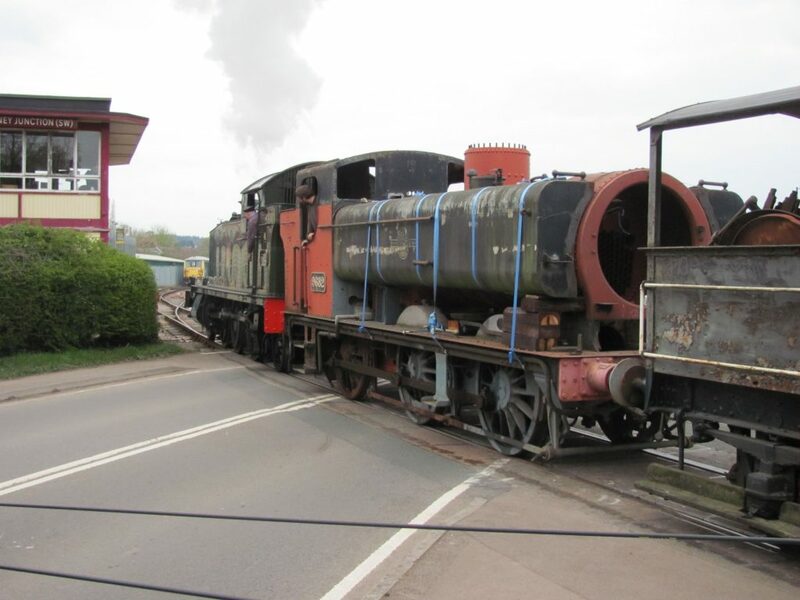 9682 was gently transported from Lydney Junction along with the Toad brake van which was purchased together with the locomotive. 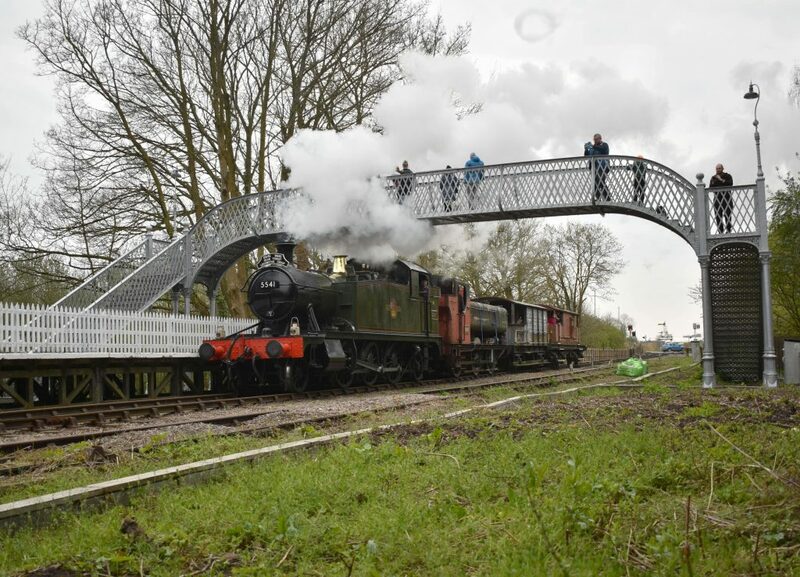 Since purchase from the Great Western Railway Preservation Group in Southall last year, arranging the transport of no. 9682 has been a long, drawn-out process due to issues with land access. Thanks to our tireless volunteers who have worked hard to overcome this issue! No. 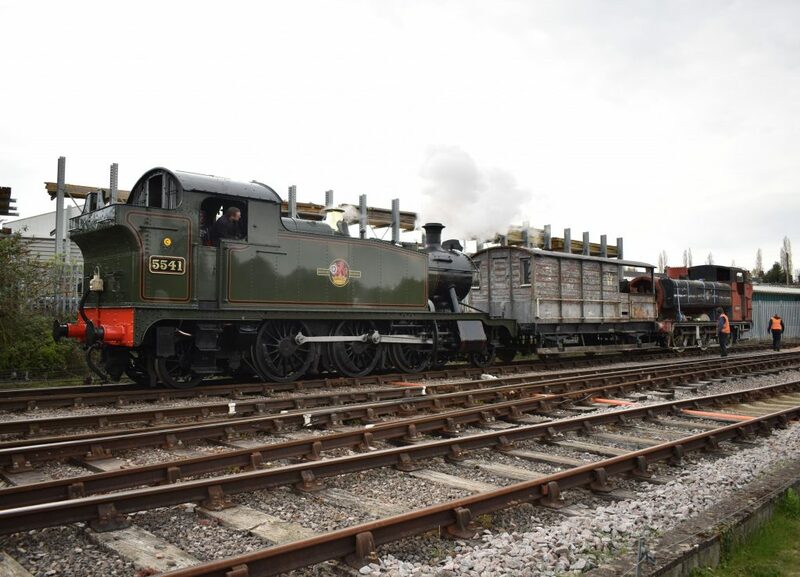 9682 will now be stored for a short period of time until sister loco no. 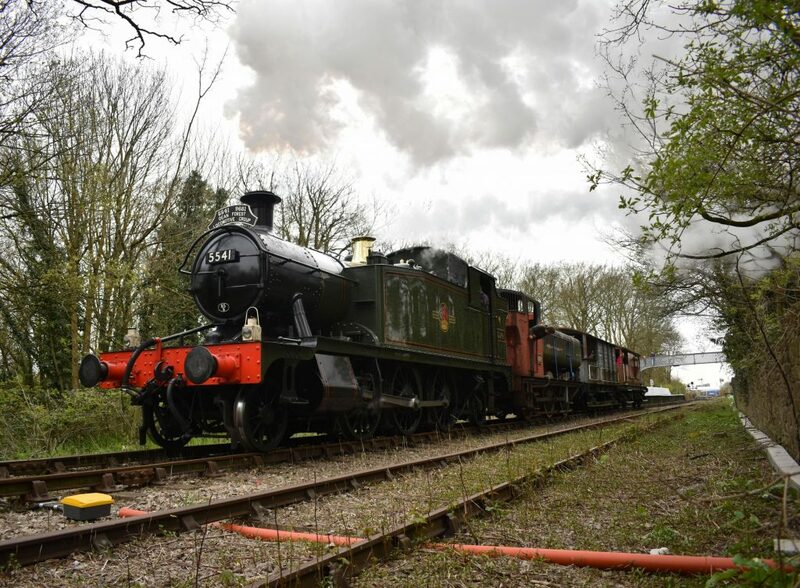 9681 returns to steam, with a target date of early 2020. Once ’81 is complete, ’82 will be subject to a similar, comprehensive overhaul. 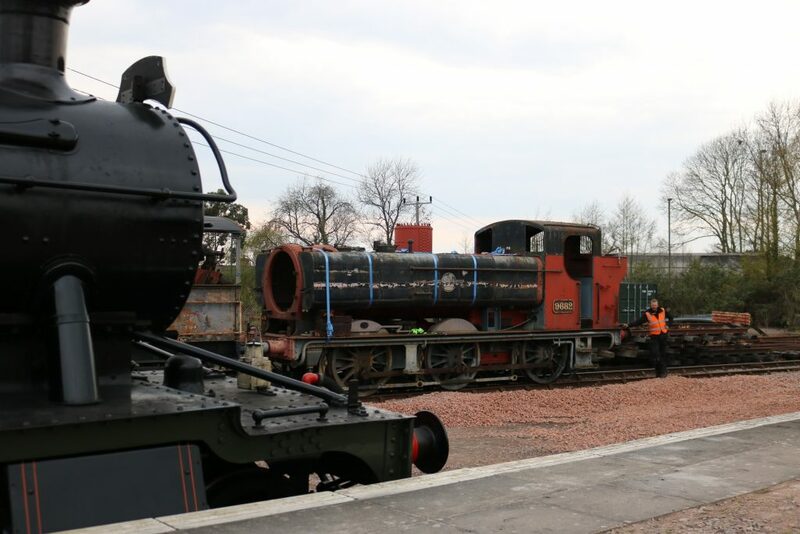 In the mean time, required parts will be sourced ready for work to begin next year. 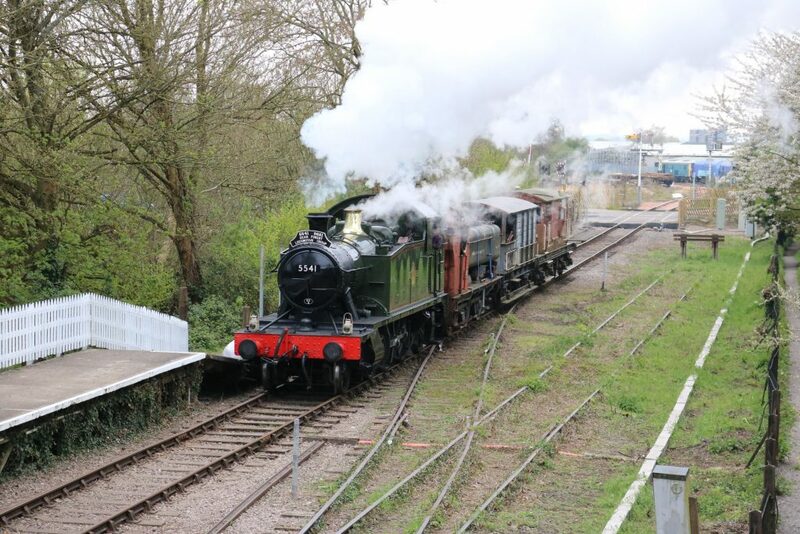 Please enjoy a selection of images from the stock move on Sunday evening below. Keep up to date with all the latest news on this page!